Paul is known for his commitment to his clients, his REALTORS®, and his community. 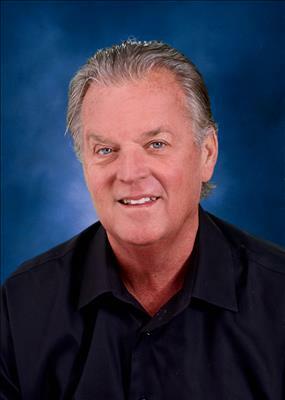 In 1975, he transitioned from student athlete and youth sports coach to that of a successful REALTOR®. He quickly took to the industry and consistently received awards from the Santa Cruz County Association of REALTORS® as a top listing and selling agent. As Bailey Properties grew, Paul applied his education in business and marketing from San Jose State University to his current role as a coach and mentor for REALTORS® throughout their careers. Paul believes strongly in leaving a positive impact on his community. He co-founded the Aptos Sports Foundation in 1979 by bringing together business leaders throughout the community to raise money for students in sports. The Foundation has raised over $5 million dollars for local youth athletic facilities and programs, breaking down financial barriers and giving all students at Aptos High School the opportunity to take part in sports. This positive impact has extended into other local schools who have access to the facilities, leading to a higher rate of participation in sports programs throughout the area. The Foundation has also partnered with the Santa Cruz County Community Foundation to establish an endowment fund for student sports. This fund will provide athletic opportunities to local youth for generations to come.